MasterTech personnel are categorized based on their experience and abilities in accordance with standards established by our construction department. In order to provide our clients a cost effective, efficient and successful way to maximize the benefits you receive from MasterTech Services, we have developed these classifications of highly skilled and trained technicians. Based on our extensive cooling tower construction experience we are then able to provide exactly the right technicians in order to meet specific work scope goals for your project. - Proficient with erection practices and procedures for new and refurbishment of cooling towers. - Responsible for the successful completion and satisfactory sign-off for all cooling tower task work scopes. - Coordinates directly with the project superintendent. 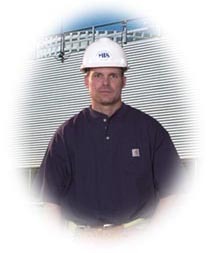 - Implements a safe working environment for all project employees. - Currently being trained to act a liaison between the company and customer, along with reporting to the home office. 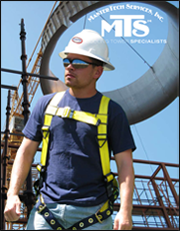 - Proficient with blue print reviews, structure erection procedures, mechanical, piping and specialty installations. - Able to perform rigging & hoisting of equipment safely. - Performs crew foreman responsibilities and duties. 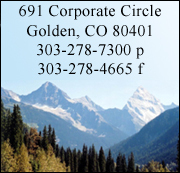 - Implements a safe working environment for all employees. - Currently performs on site training duties for lower tier technicians. - Proficient with structure erection practices; Competent mechanical, piping, specialty installations and refurbishments. - Currently being trained by Tech 1 as a crew leader.